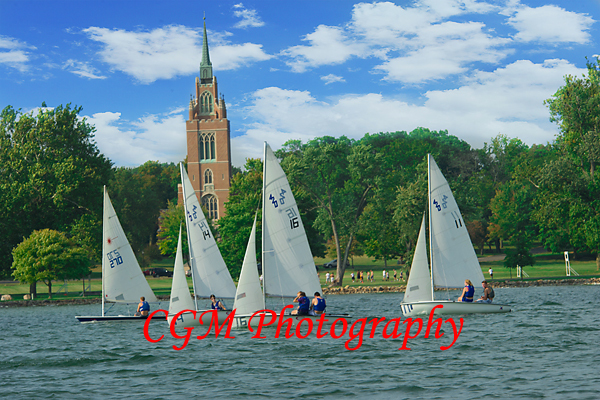 What a gorgeous day to sail. 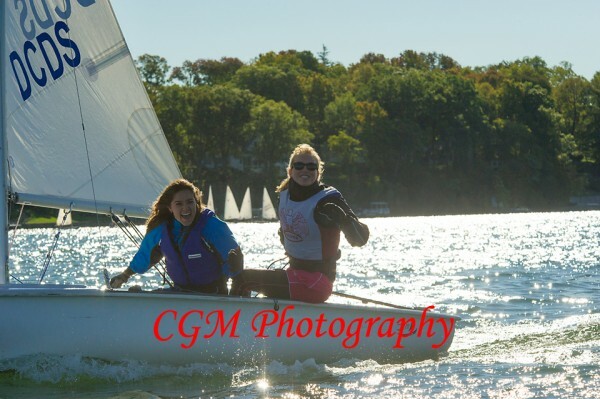 It was bright and sunny though probably a little cold out on the water. 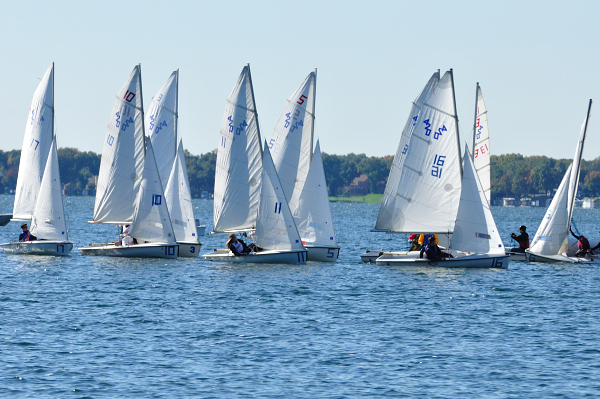 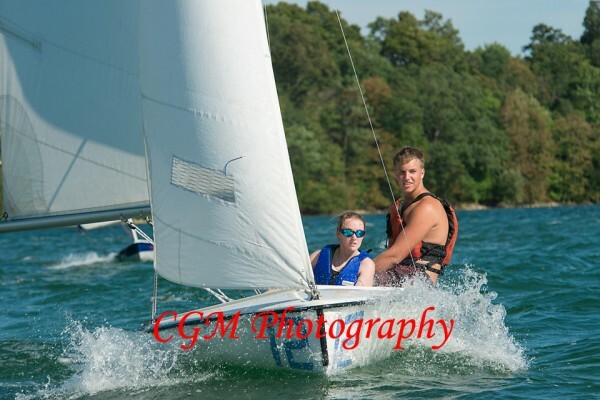 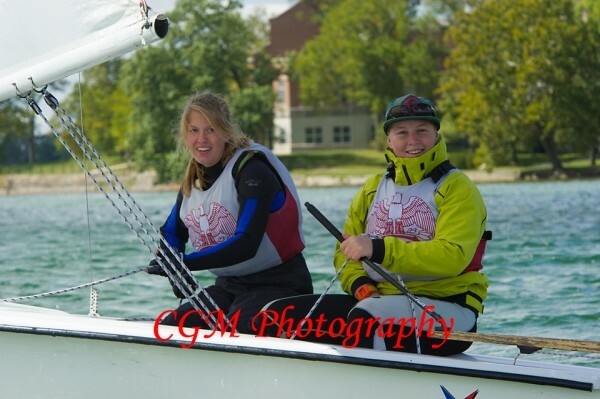 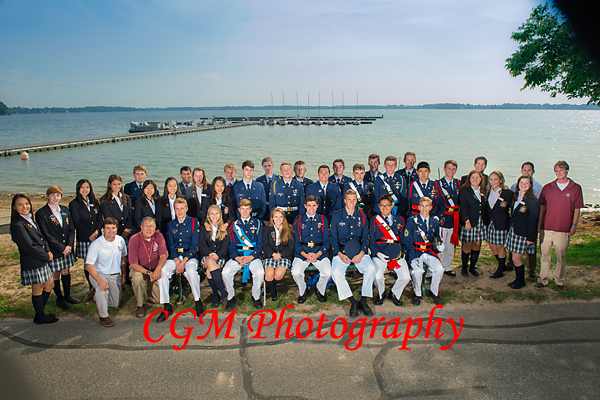 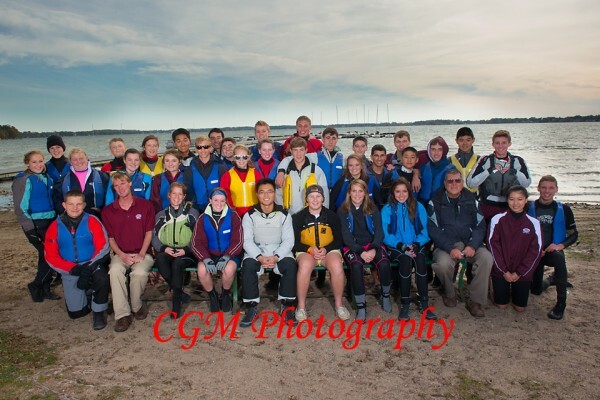 This weekend, the Culver Academy Sailing Team hosted a sailing regatta on Lake Maxinkuckee. 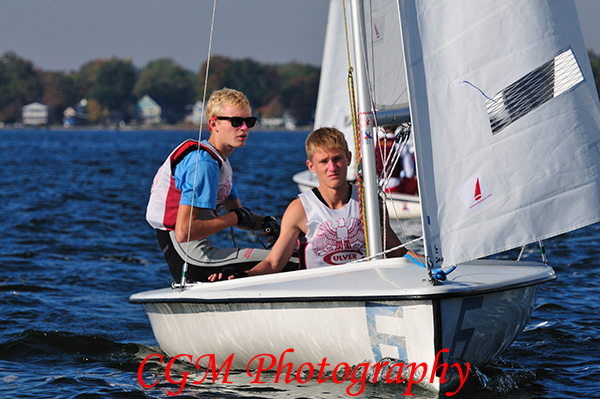 I shot these from a pier using a 70-200mm lens with a 2x multiplier. 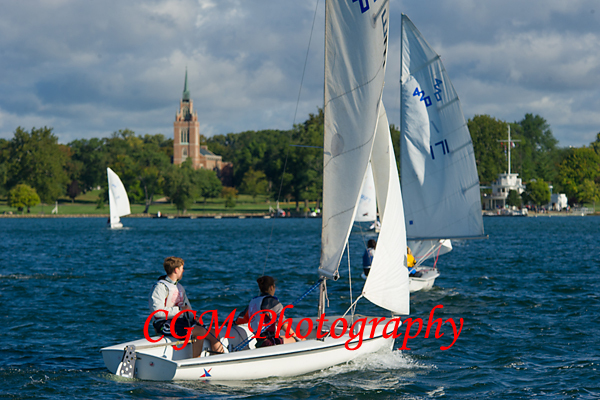 There are more photos at www.culverphotos.com.